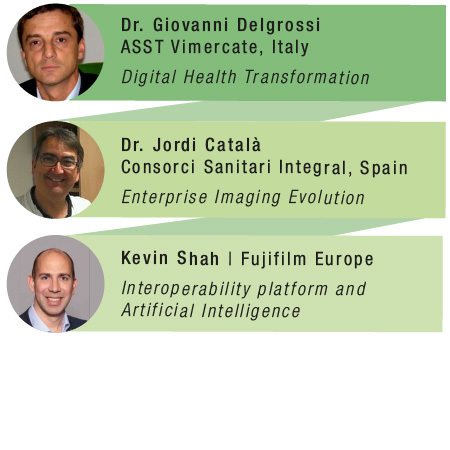 At this years’s HIMSS in Barcelona, Fujifilm will showcase experiences of Digital health transformation in different markets. Learn how Vimercate Hospital, in Lombardy/Italy, has been overcome challenges with a unique and reliable informatics architecture that could ensure the maximum integration of all healthcare services offered through key technologies. In addition, we will present Enterprising imaging experiences in Spanish healthcare community. This Enterprising imaging solution gives clinicians secured access to patient's images in multi-site environment with IT stability and robustness which allows clinicians to focus solely on providing the best level of care for patients. Lastly, we will present an application-neutral and highly-scalable content management system that allows for secure storage and access of all patient imaging contents across the enterprise, and AI development initiative which will improve the current workflow with open-platform concept. 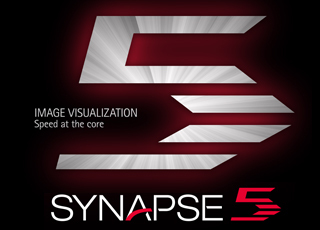 Overcome challenges in the IT healthcare industry with Fujifilm Synapse architectures. Learn from three different success cases.